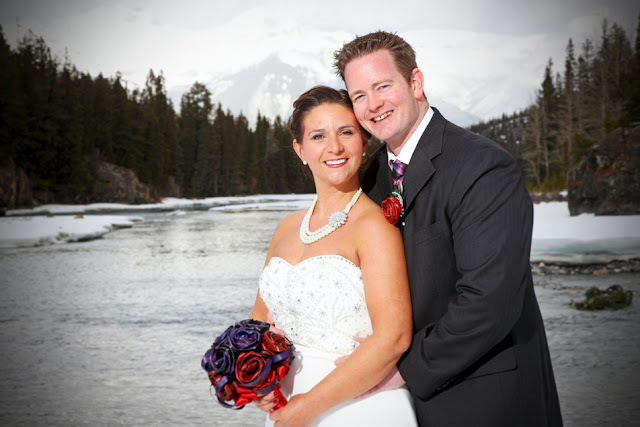 Congratualtions to Jennifer & Mark! 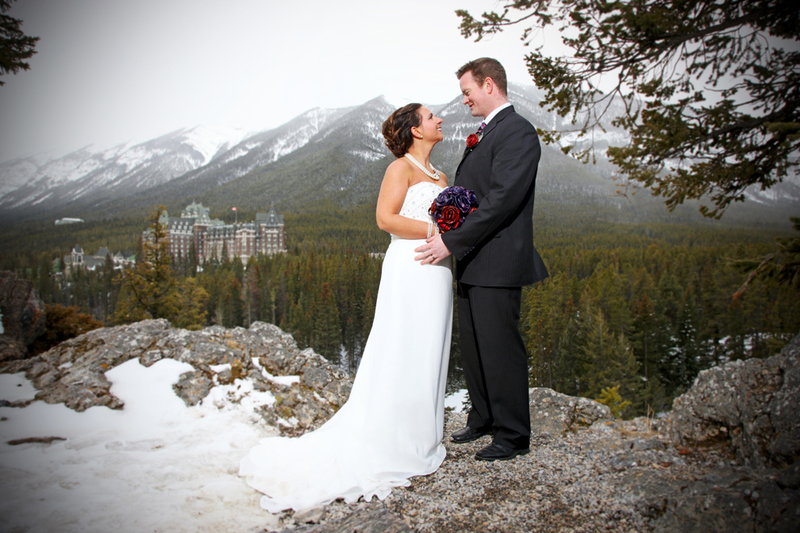 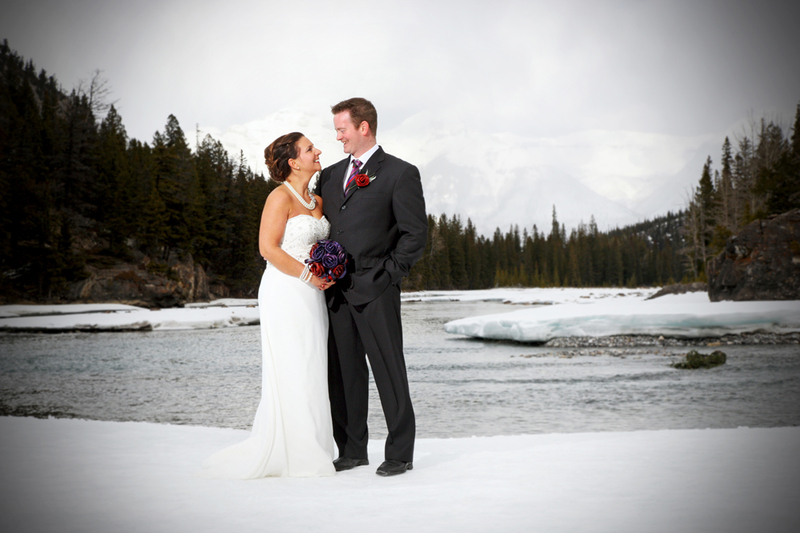 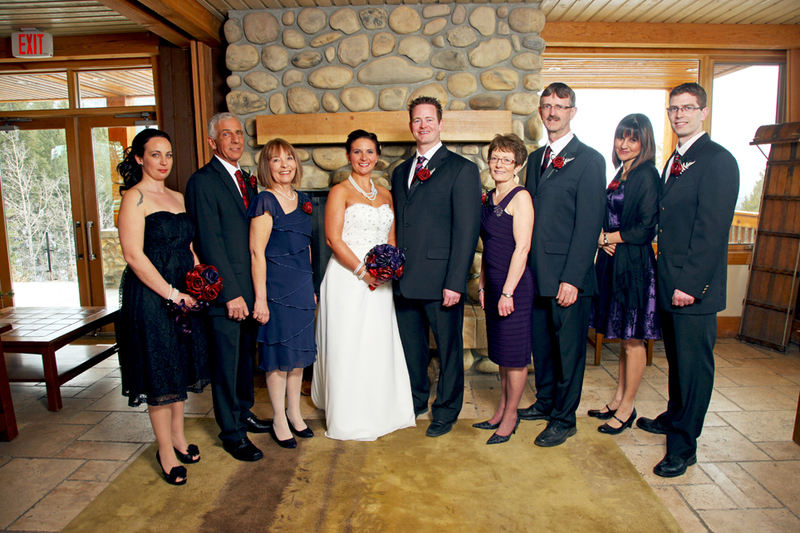 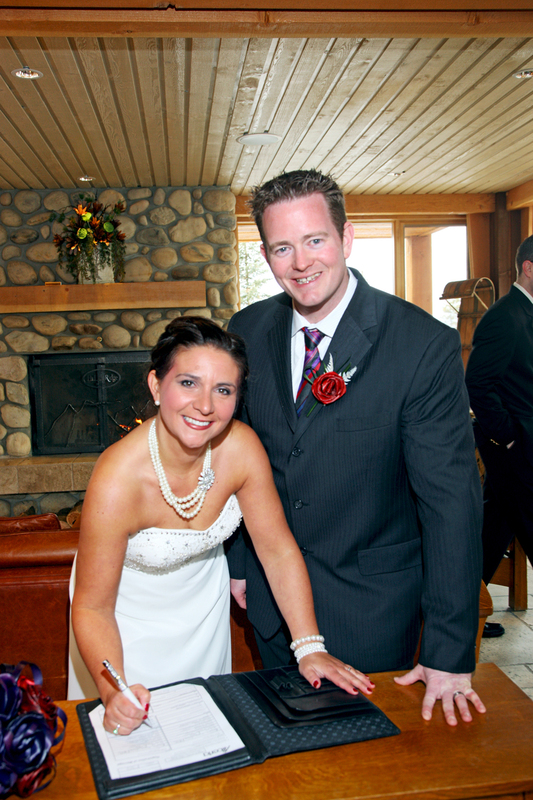 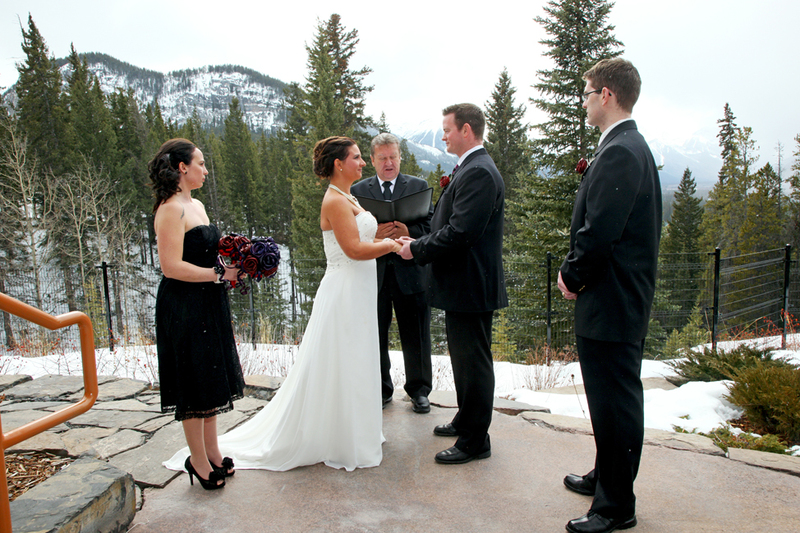 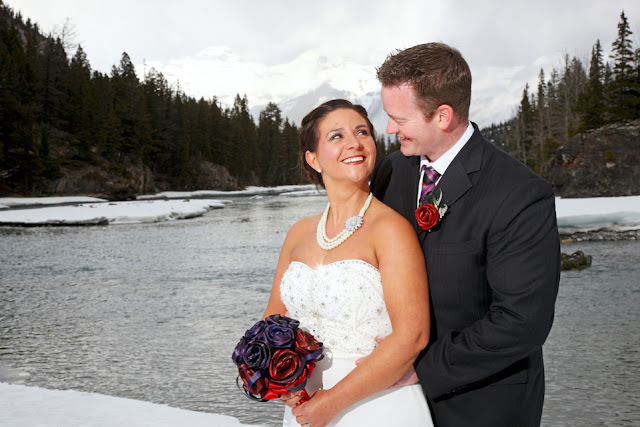 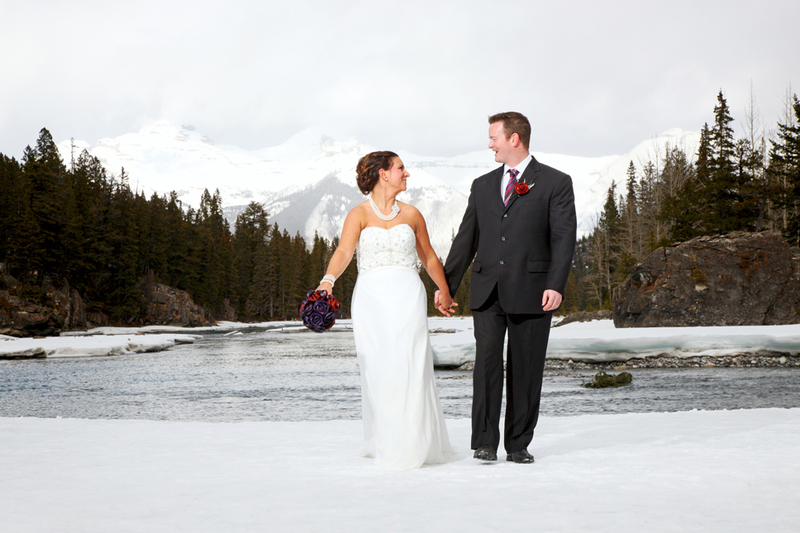 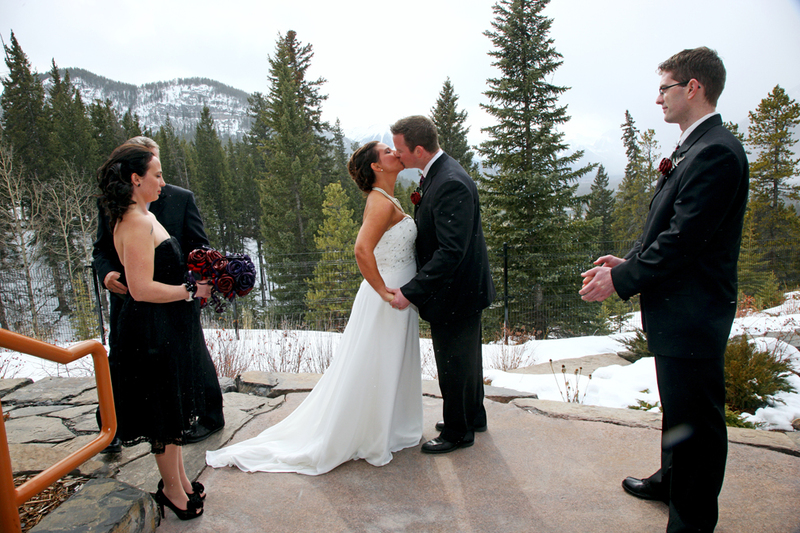 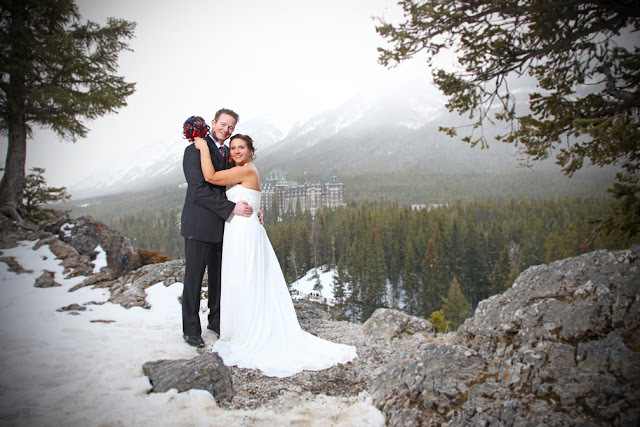 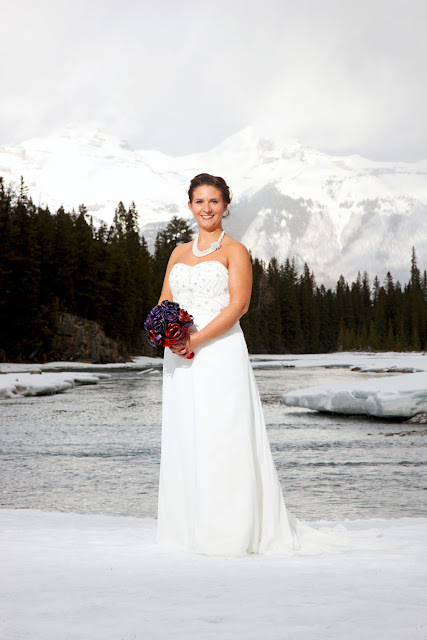 to be married inthe Canadian Rocky Mountians! 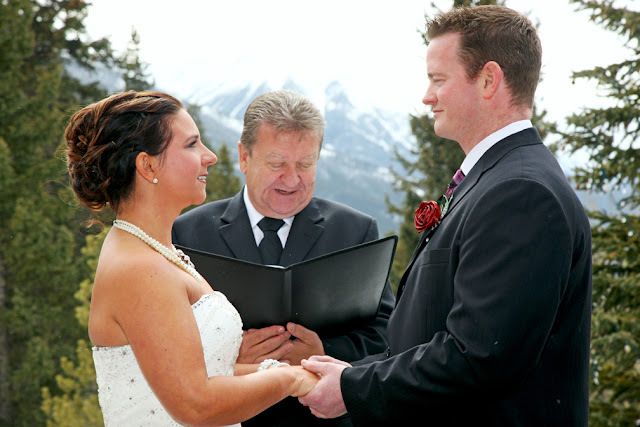 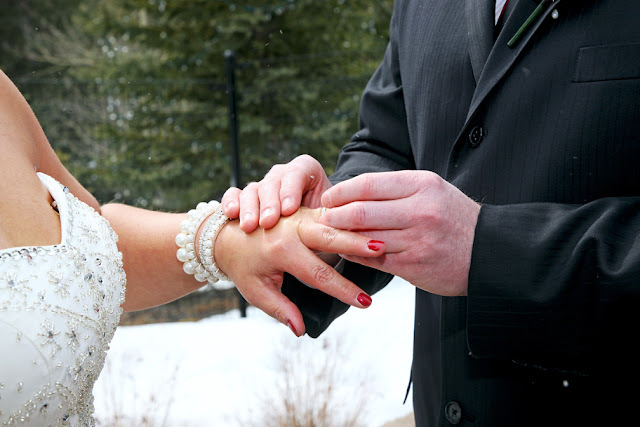 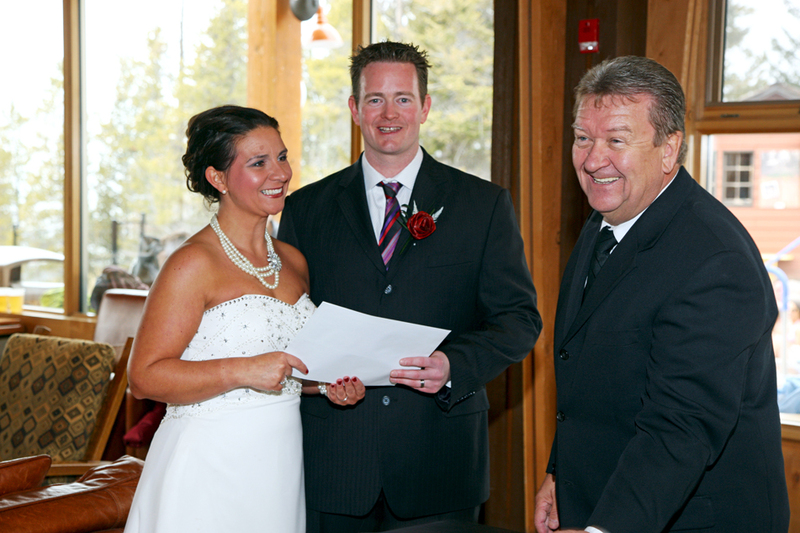 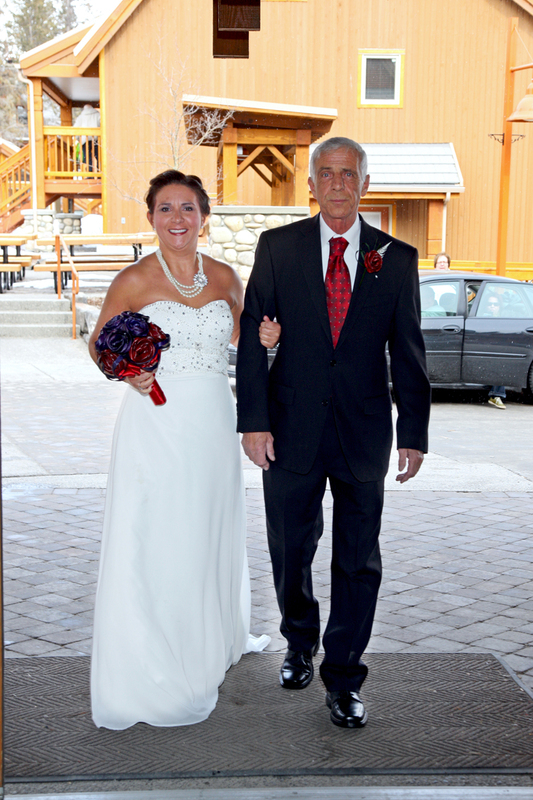 Local Marriage Commissioner John Stutz performed a beautiful outdoor ceremony. 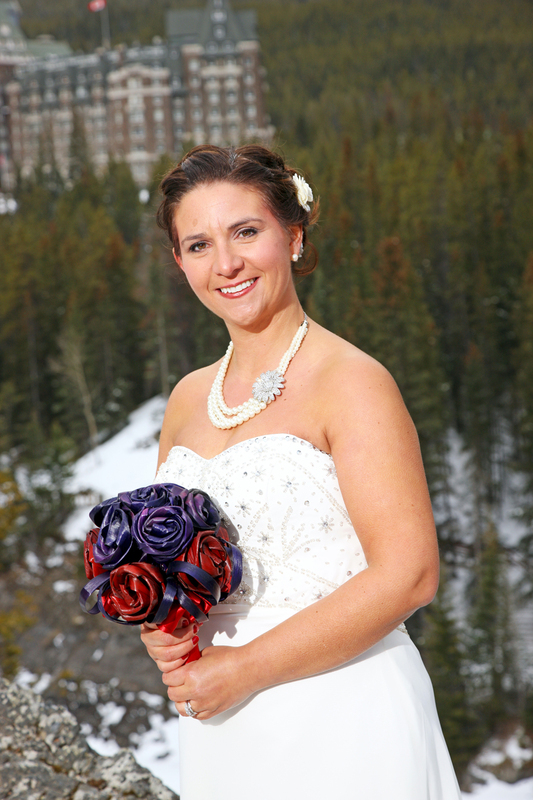 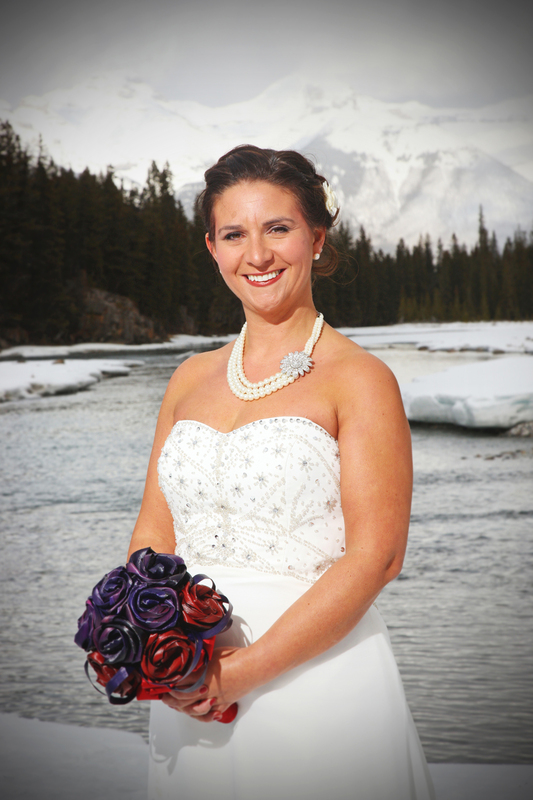 We love Jennifer's handmade bouquet - gorgeous ribbon tied roses. 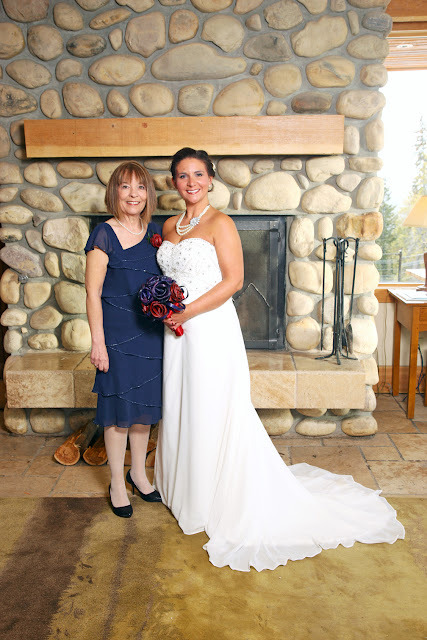 ﻿Wishing you all the Happiness in the world! 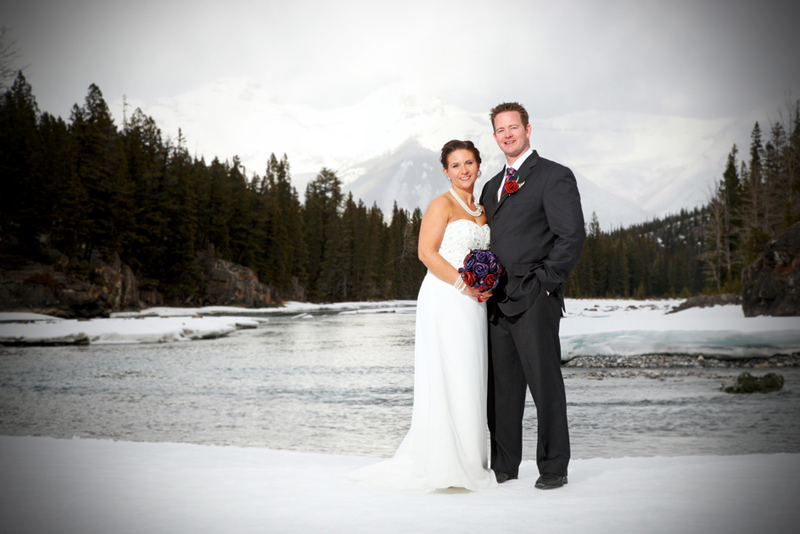 Thanks for coming to Banff to be married.